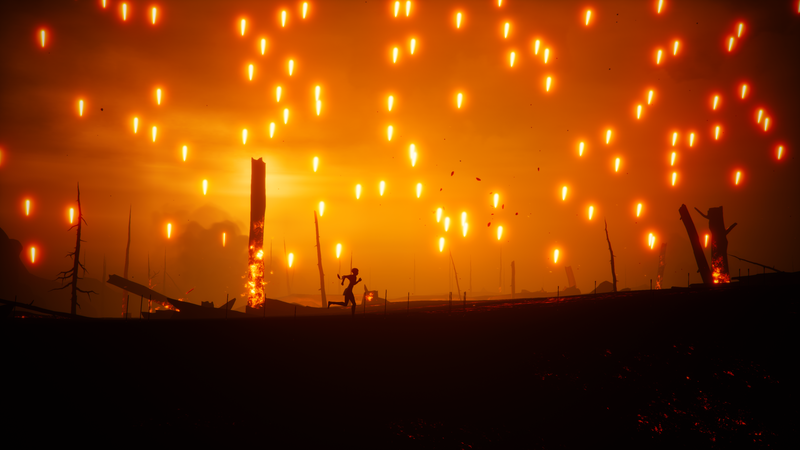 GameSpot was among the first to preview Halo Infinite co-developer SkyBox Labs‘ upcoming cinematic platformer Stela, praising the game for its breathtaking art and puzzles. Click here to check out the first 10 minutes of gameplay GameSpot tried out at GDC 2019. Stela comes out for PC via Steam and Xbox One in 2019. For more information, check out the Stela official website and follow @skyboxlabs on Twitter. This entry was tagged cinematic platformer, GameSpot, GDC, Halo, Halo Infinite, Microsoft, pc gaming, puzzle, SkyBox Labs, steam, Stela, Stela Game, Stride PR, video game, videogame, videogame pr, windows, xb1, Xbox, xbox one. Bookmark the permalink.